This role is suited to a highly motivated individual who must have experience within the Fire and Security sector. The ability to problem solve and carry out installations to the relevant British and European standards will be essential, along with a full driving licence and good customer relation skills. The core of our electronic fire and security work revolves around IP CCTV, Addressable and conventional fire alarm systems, networked access control and intruder alarm systems. 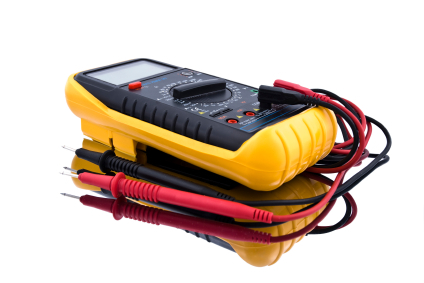 Desirable qualifications would include, NVQ in Emergency alarm systems, FIA modular courses, CSCS Card Holder, IPAF Licence, Any other industry specific qualifications or training. The successful candidate will be provided with a competitive salary (depending upon experience), ongoing training, company vehicle, 20 days annual holiday (rising annual up to 25 days) + public holidays, additional call out rota bonus and the opportunity to work with one of the fastest growing premier Fire and Security specialists in the south west. This role is suited to a highly motivated individual who must have experience within the Fire and Security sector. The ability to design installations to the relevant British and European standards to suit the clients needs will be essential, along with a full driving licence and good customer relation skills. The core of our electronic fire and security work revolves around IP CCTV, Addressable and conventional fire alarm systems, networked access control and intruder alarm systems, as a result knowledge of these systems will be essential. The successful candidate will be responsible for generating new working relationships with business throughout the southwest. 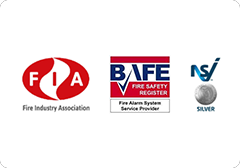 Desirable qualifications would include, NVQ in Emergency alarm systems, FIA modular courses, Any other industry specific qualifications, experience or training. The successful candidate will be provided with a competitive salary and commission (depending upon experience), ongoing training, company vehicle, 20 days annual holiday (rising annual up to 25 days) + public holidays and the opportunity to work with one of the fastest growing premier Fire and Security specialists in the south west.